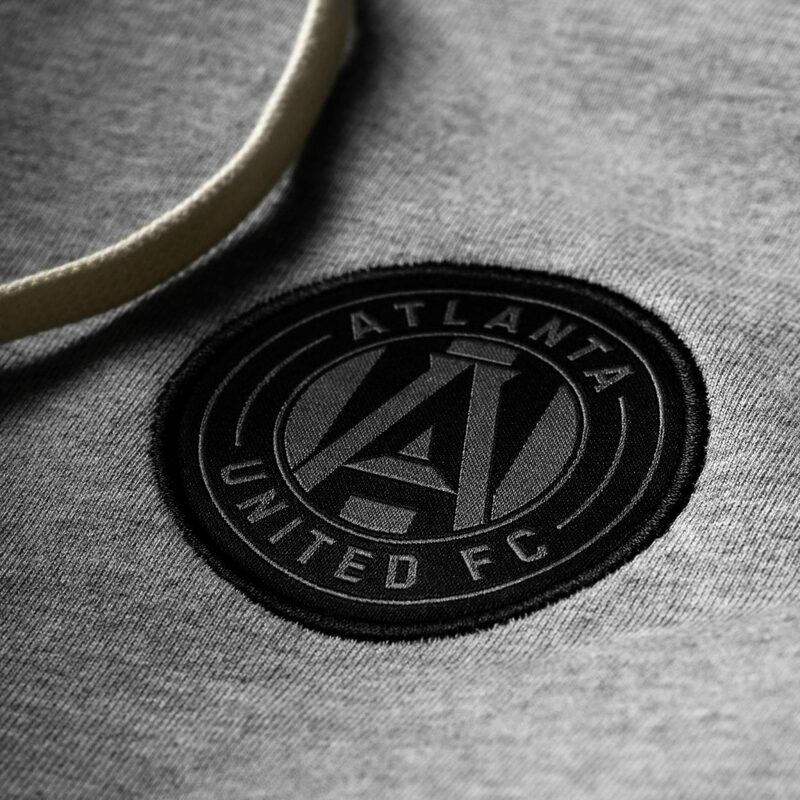 Introducing the fifth annual MLS Champions Pack, a special release celebrating Atlanta United’s 2018 MLS Cup championship. 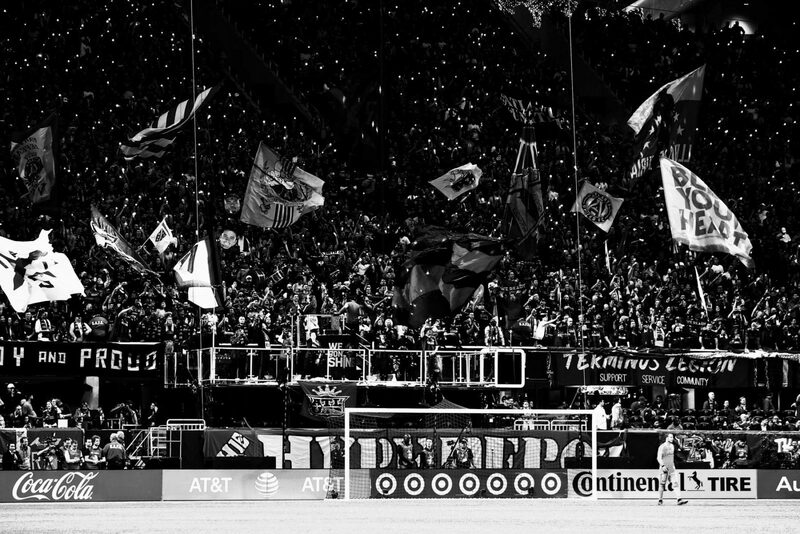 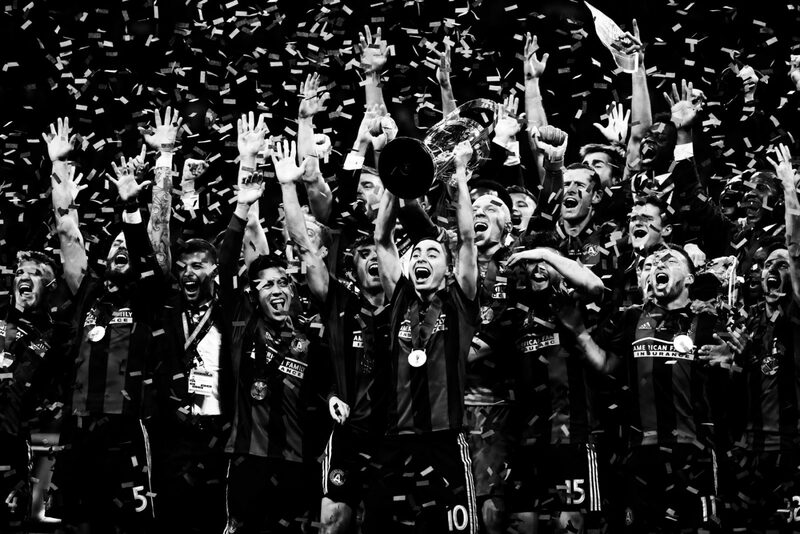 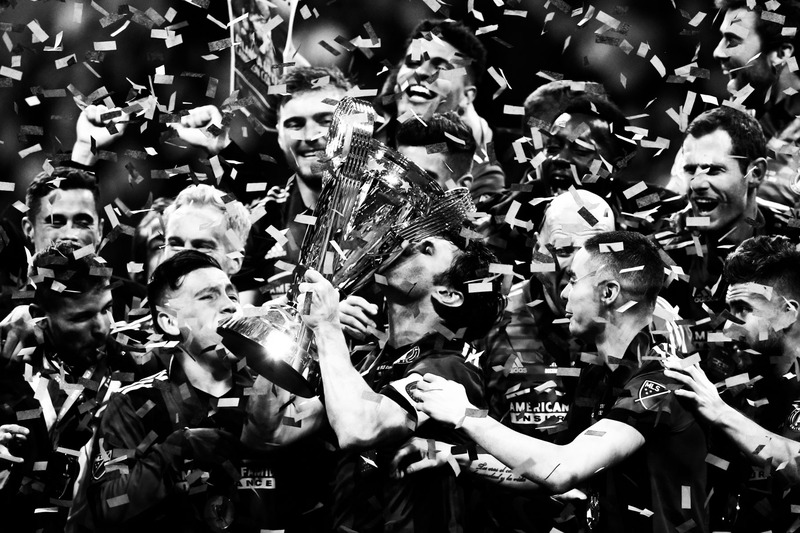 After entering Major League Soccer as an expansion team in 2017, it only took Atlanta United two seasons to conquer their opponents and win their first-ever MLS Cup. 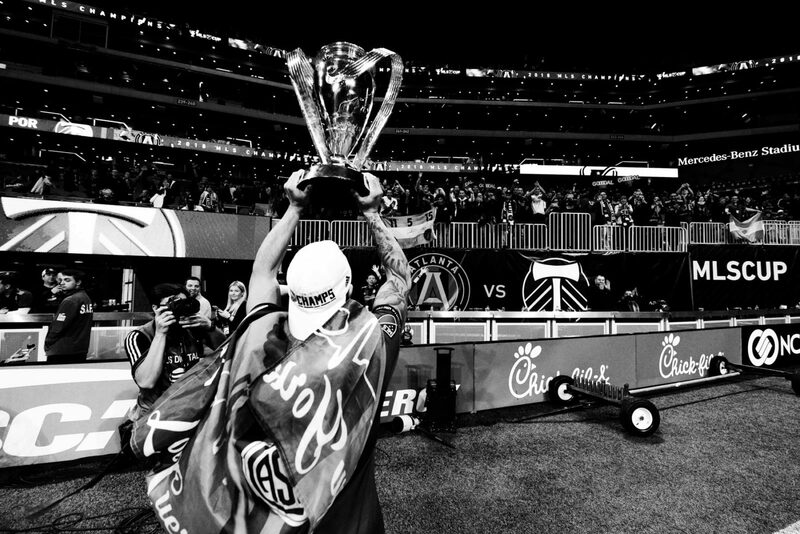 With a multitude of pro sports franchises that call Atlanta home, this is the city’s first major sports championship in over two decades. 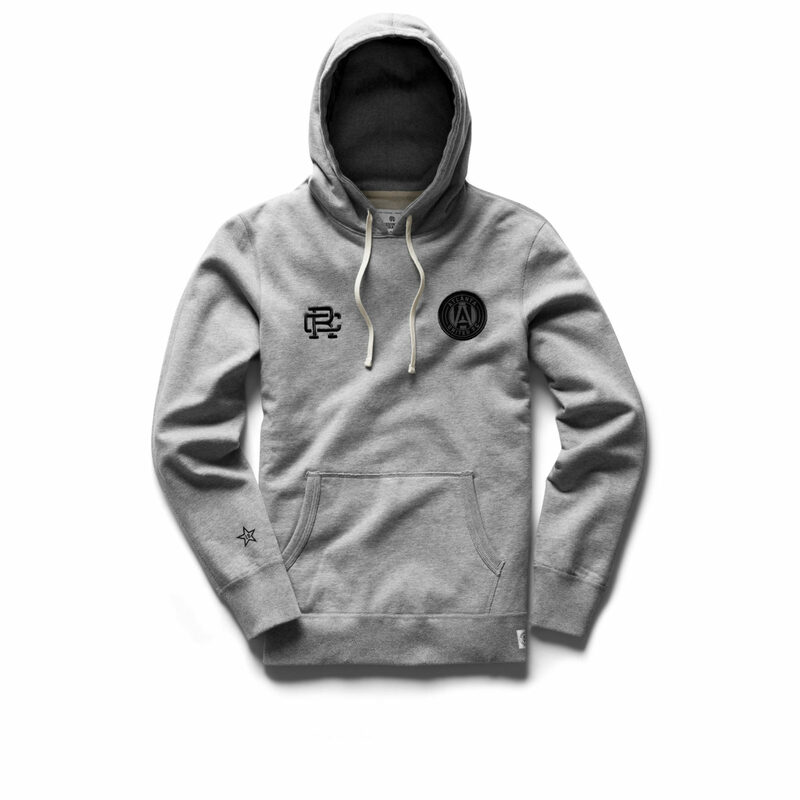 Handcrafted in Canada by Reigning Champ, the 2018 MLS Champions Pack is available in limited quantities. 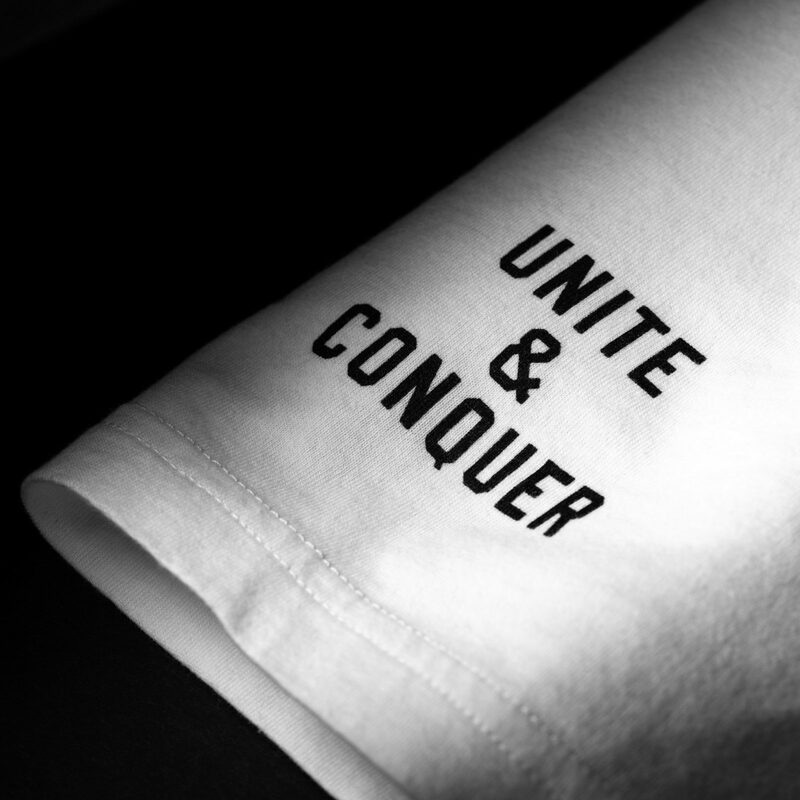 The three-piece collection includes a Pullover Hoodie and Sweatshort made from Midweight Terry, as well as a white T-shirt made from premium Ringspun Jersey. 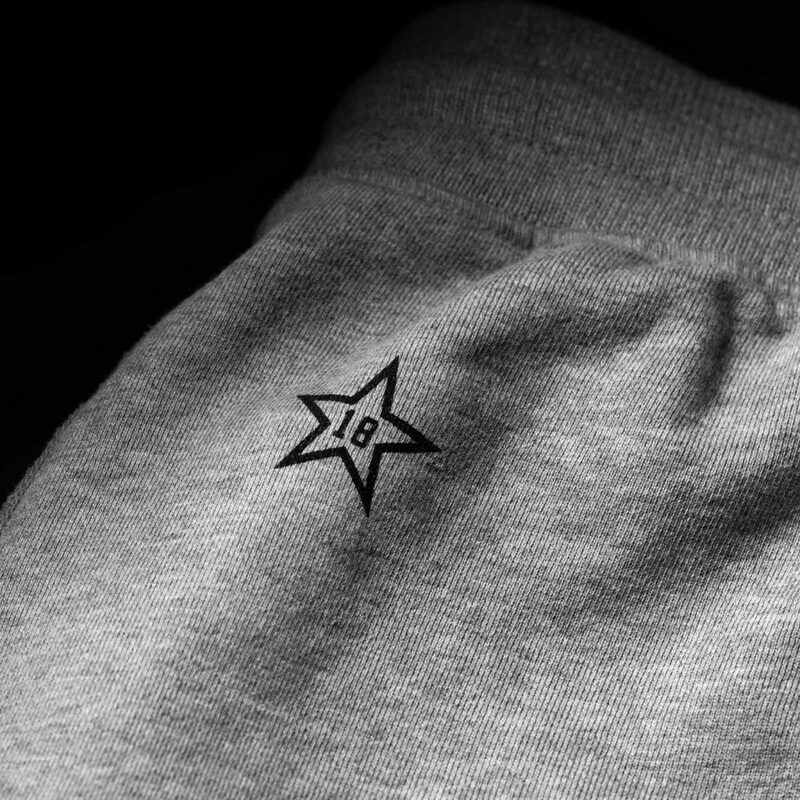 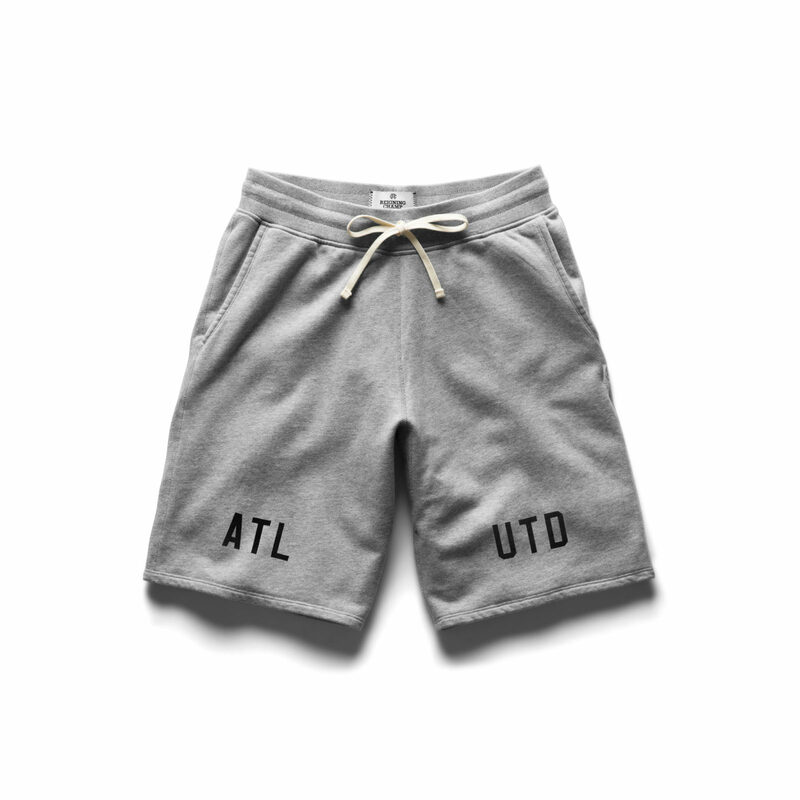 Stand out details include custom Atlanta United embroidery and screen prints, finished with the team's Champions Star. 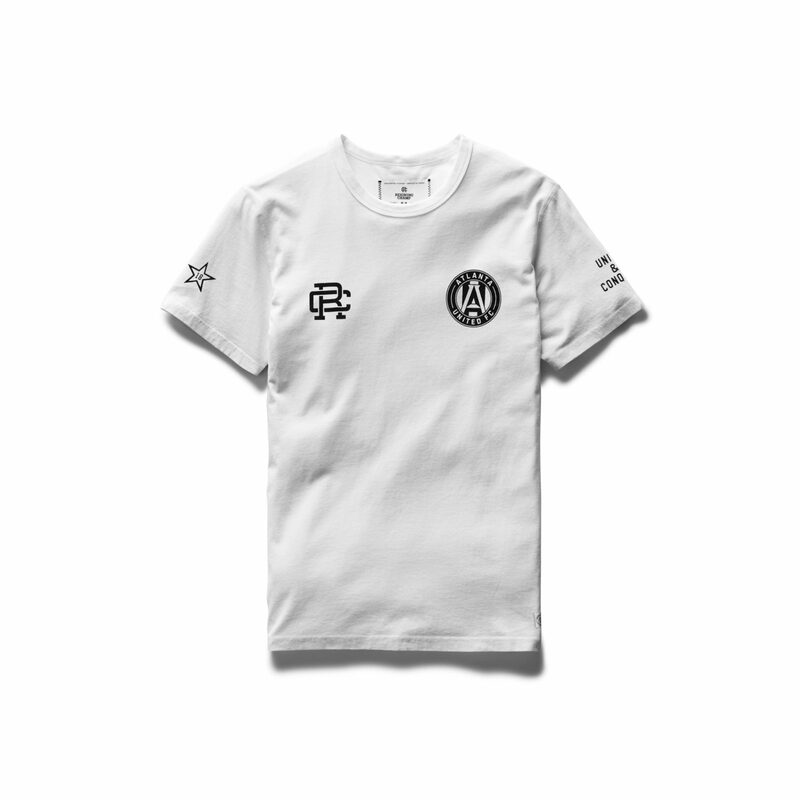 The MLS Champions Pack is now available for a limited time at reigningchamp.com.